Mason County Parks Department is recruiting an on- site Park Host/ Caretaker for Mason Lake Park. The successful candidate must provide their own RV and the County provides water, power, and septic at no charge. Caretakers are responsible for opening and closing the park, site security, customer service, cleaning restrooms, and light maintenance duties in return for utilities. There is no salary or pay associated with this opportunity. Mason County Parks and Trails is looking for a person( s) who are willing to work nights, weekends and holidays, can physically make rounds of the park and have good communication and customer service skills including the ability to remain calm and friendly when confronted with problems. 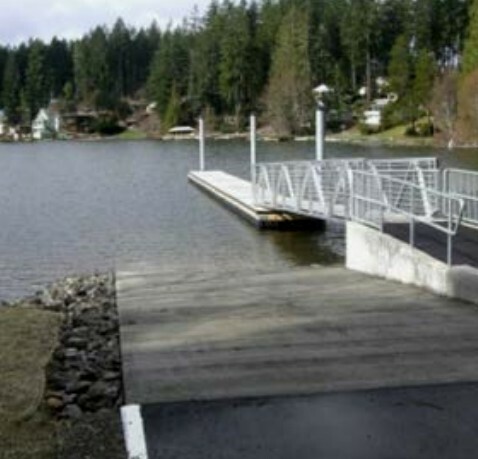 Mason Lake Park is located in Grapeview Washington and consists of 17. 36 acres. The park has a dock & boat launch, boat trailer parking, nature areas and restrooms. The caretakers need to be present in the evenings Monday- Friday and all day on weekends during boating season. Please apply by completing a Park Host Application, located on the Mason County web page at http://www.co.mason.wa.us/forms/parks/index.php or contact Anne Voice, 360- 427- 9670 Ext 535 with any questions.